Buy MSI International at discount prices! Portland Flooring is your source for MSI Surfaces at the best prices! 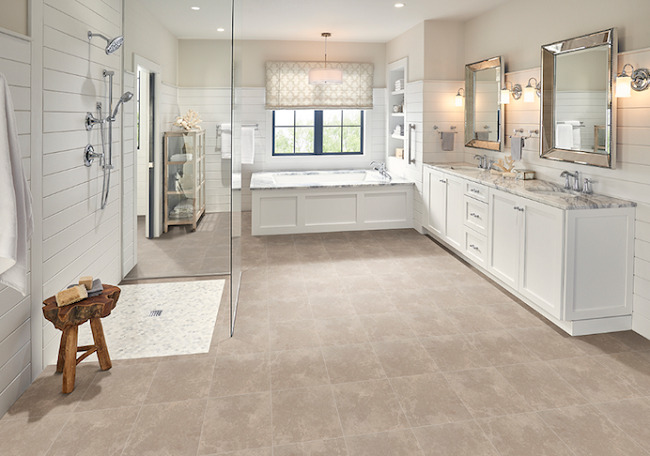 Portland Flooring features all of the MSI product lines, porcelain, Everlife LVT and Natural Stone. Choose from the most popular collections like Adella, Antico, Aria, Brickstone, Caldera, Country River, Dimensions, Focus, Havenwood, Kenzzi, Loft, Metropolis, Palmetto, Pietra, Sierra, Tektile, Veneto, Vintage and Everlife LVT. Portland Flooring is your source for high quality floor coverings, tile and more. Visit our 5000 square foot showroom or call 503-462-1100 to schedule a consultation today!